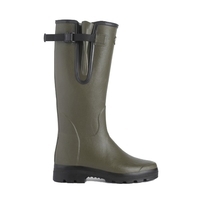 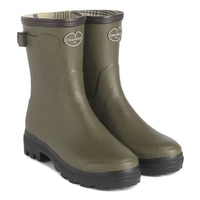 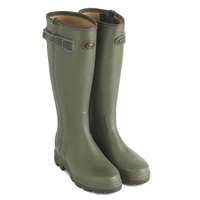 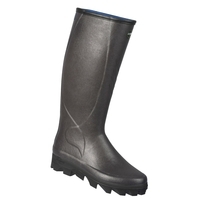 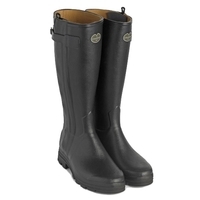 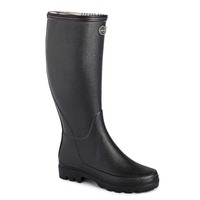 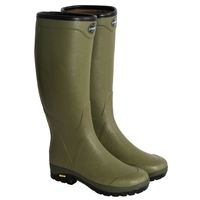 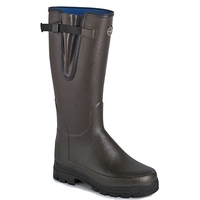 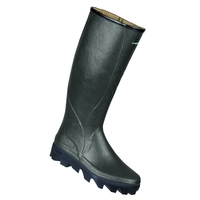 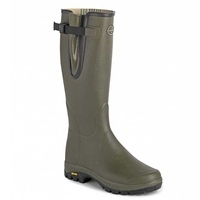 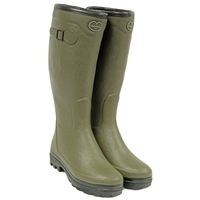 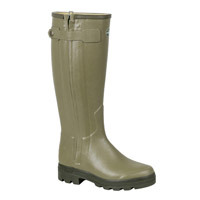 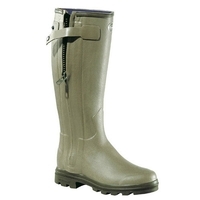 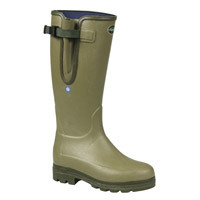 We have the best Le Chameau wellies at Uttings, with excellent stocks of every model and size including Le Chameau Vierzonord Wellies, Le Chameau All Tracks Wellies and Le Chameau Chasseurnord Wellies. 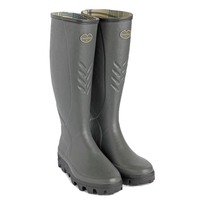 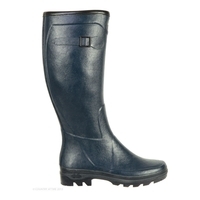 If you browse our selection of Le Chameau Wellington Boots we're sure you'll find the right pair for you. 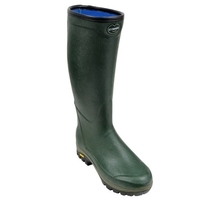 Le Chameau wellies have been made using natural materials and traditional methods passed through the generations for over eighty years. Le Chameau wellingtons are some of the best quality wellies available and are worn by the Duchess of Cambridge, Kate Middleton!